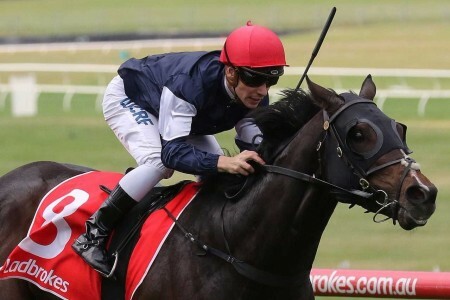 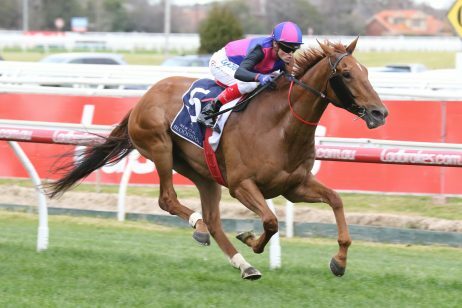 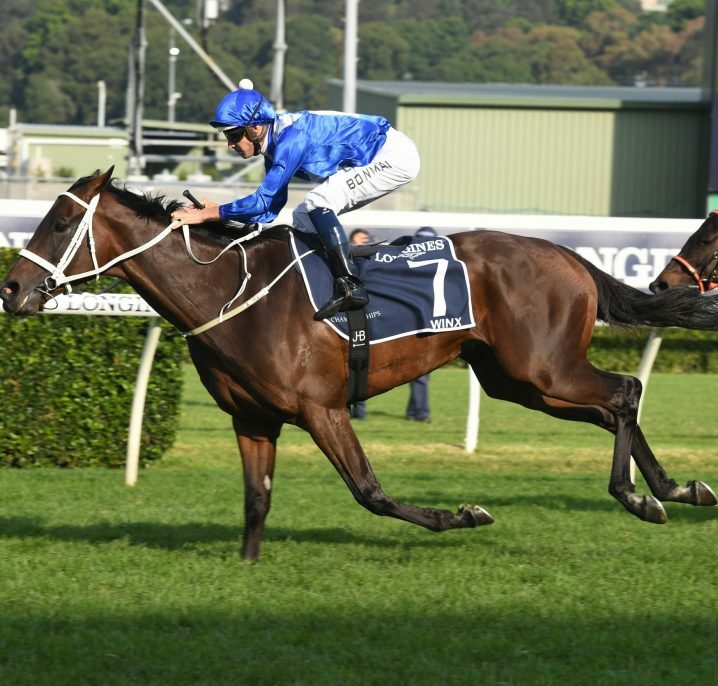 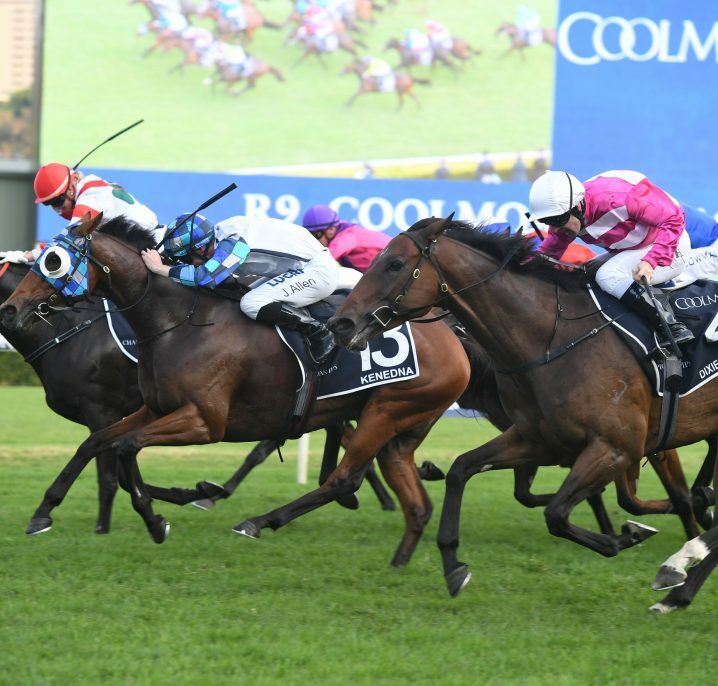 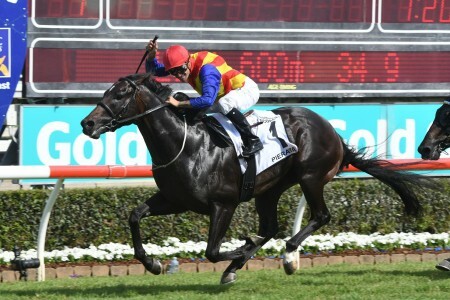 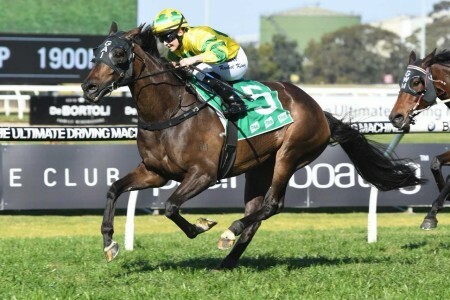 Classy four-year-old Kencella has continued a strong preparation at Rosehill Gardens this afternoon, claiming a comfortable victory in the Group 3 Maurice McCarten Stakes (1100m) ahead of Va Pensiero and resounding pre-post favourite That’s A Good Idea. 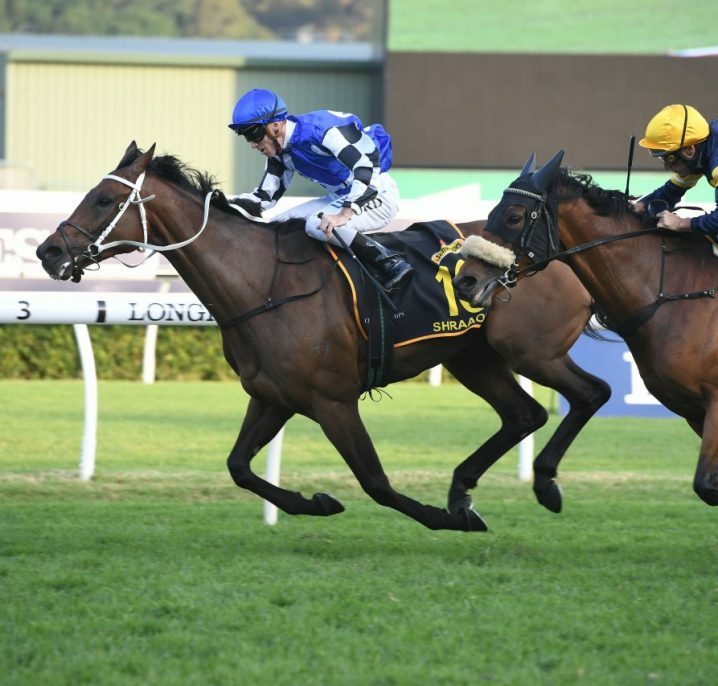 Having broken from the gates particularly well, the talented Exceed And Excel gelding went straight to the lead ahead of Senta De Noche and Flamberge to dictate pace, controlling the front rounding the final bend to open a huge lead and maintain to the line to jog home by nearly two lengths. 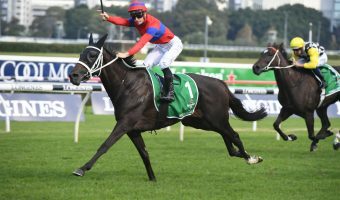 Trainer John O’Shea was thrilled with Kencella’s strong performance in the 2014 Maurice McCarten Stakes, but conceded they might have taken reaped the benefits from That’s A Good Idea’s poor start. 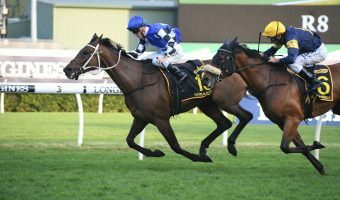 “I think he’s got an affiliation with the track and distance and so we’ve sort of tried to wait until we’ve got a race like this. 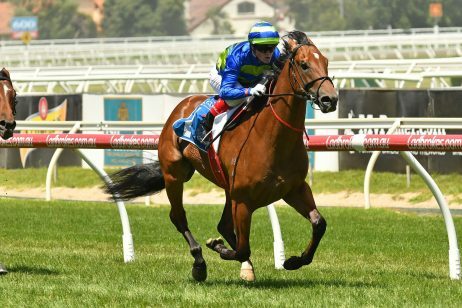 Having opened his current preparation with a strong win in the Carlton Mid Handicap (1100m) on October 27th, O’Shea said further plans are yet to be set in stone this season. 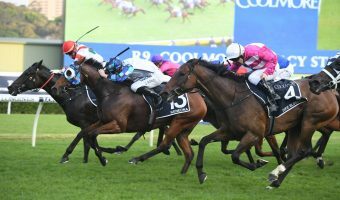 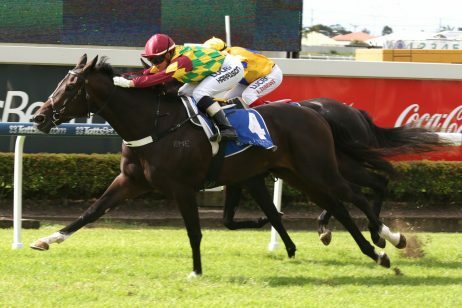 Jockey James McDonald delivered a sensation ride on Kencella in the Maurice McCarten Stakes and was quick to heap the praise on O’Shea’s efforts in training. 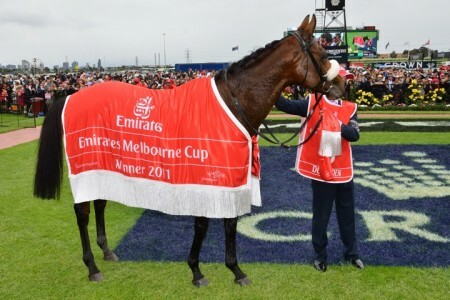 “He’s a very nice horse that John’s just done a wonderful job with” McDonald said immediately after dismounting. 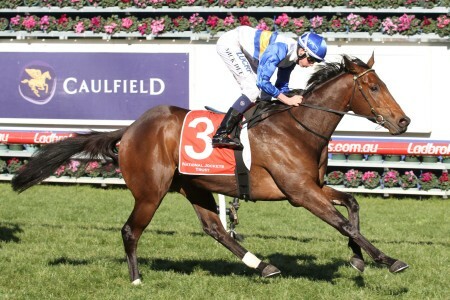 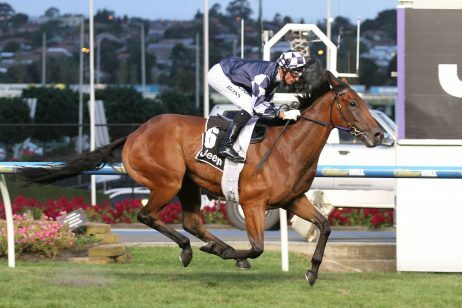 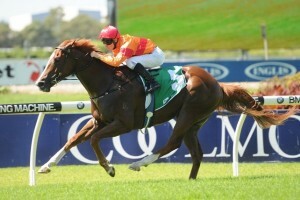 “Great training effort to freshen him up and then put him in a good Group 3 race fit, primed and ready to go. 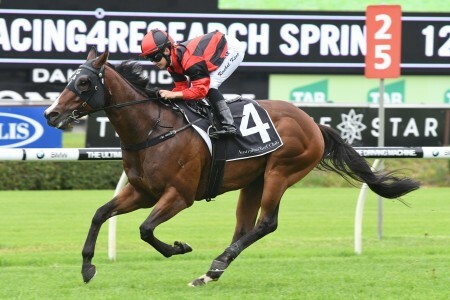 Having broken a class record in the Group 3 race this afternoon, McDonald said Kencella’s cruising speed was pivotal in setting a new benchmark time. 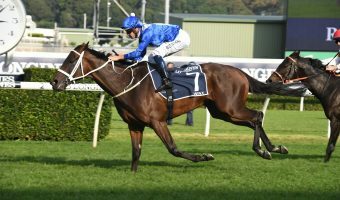 “We were flying along; he’s just got a high cruising speed and he took control of the race and he was too quick” he added. 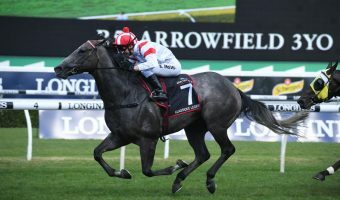 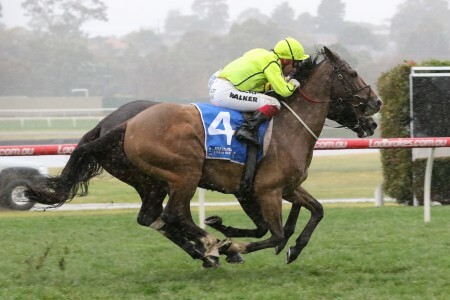 Ladbrokes.com.au is currently offering the best odds on all Rosehill Gardens races this afternoon, including the major Group 1 Coolmore Classic! 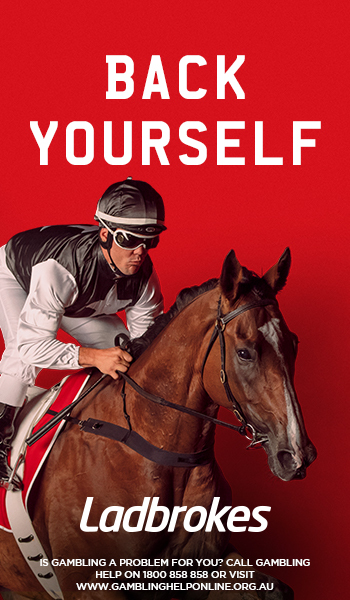 Open an account at Ladbrokes.com.au today and Bet Better!